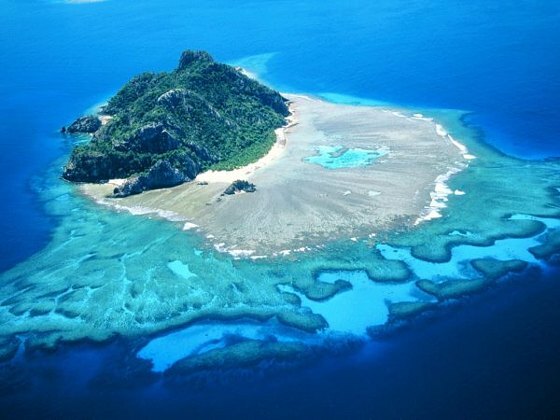 Fiji has great historic sites, camping, hiking, kayaking, snorkeling and scuba diving for its tourists that helps attract more and more people from across the world. 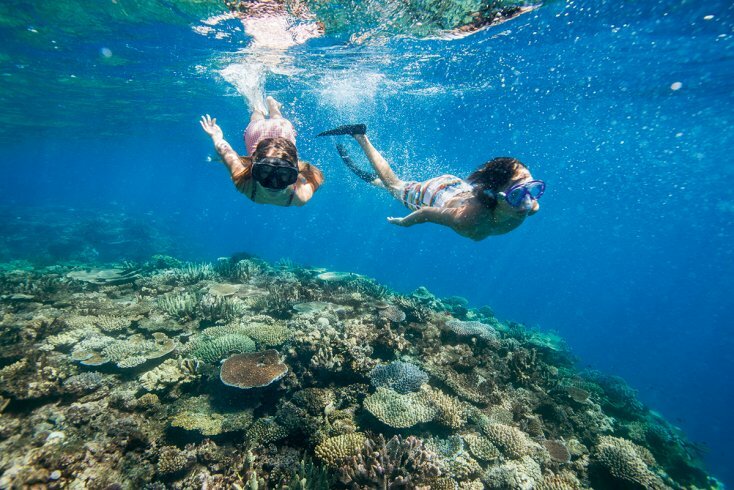 For several years, the country has been attracting millions of tourists from all across the world towards its marvelous underwater scenery. 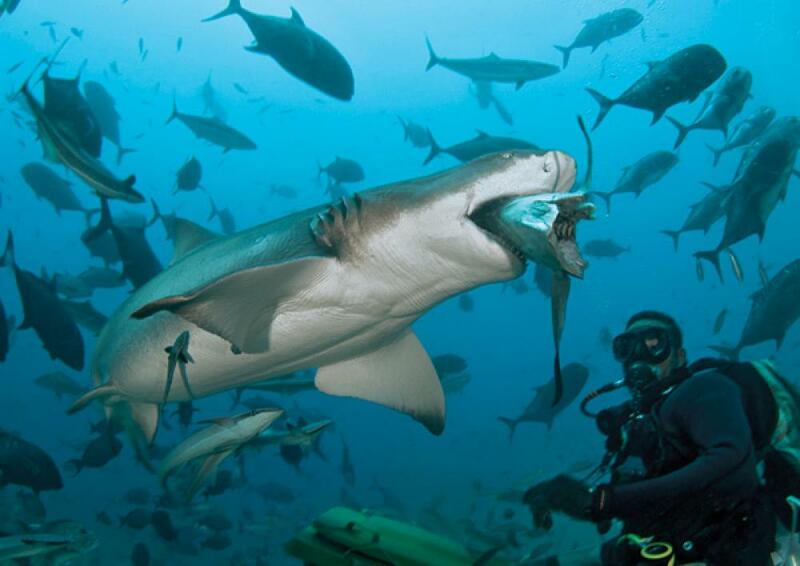 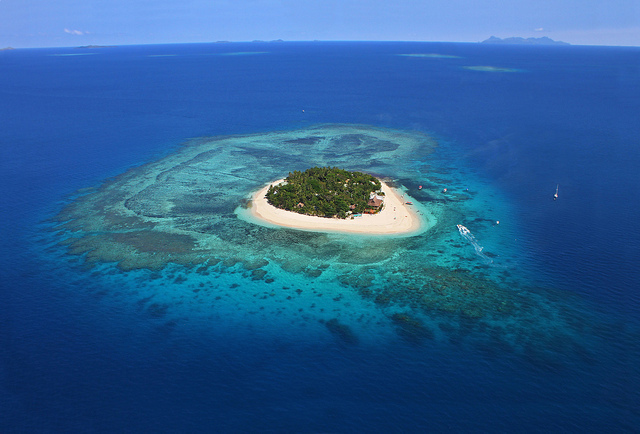 Fiji has some of the finest dives in the Pacific Ocean and allows its tourists to experience its underwater corals. 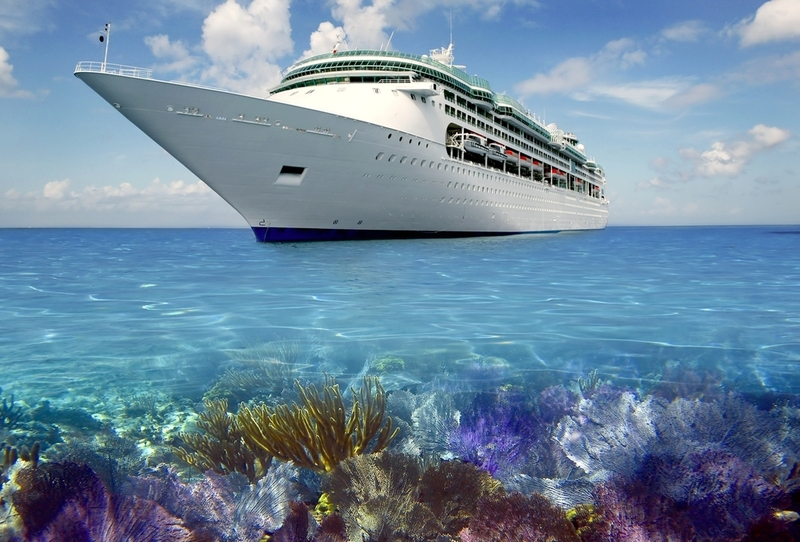 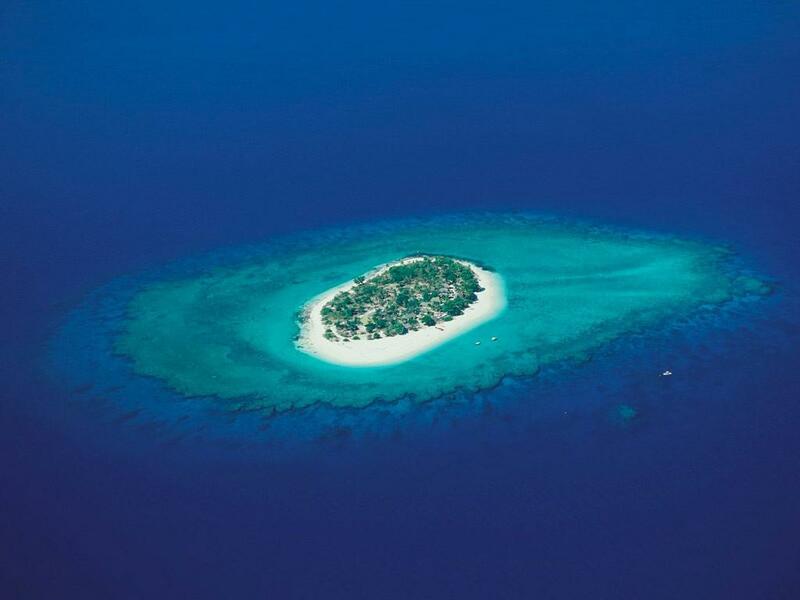 As a result, the country is also known as the ‘soft coral capital of the world’. 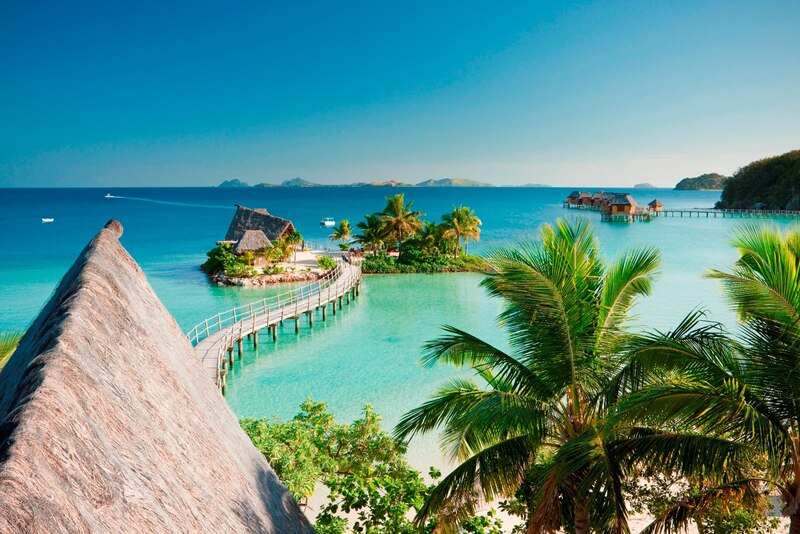 Travel Fiji and experience the country’s brimming tourist attractions and colorful nature. 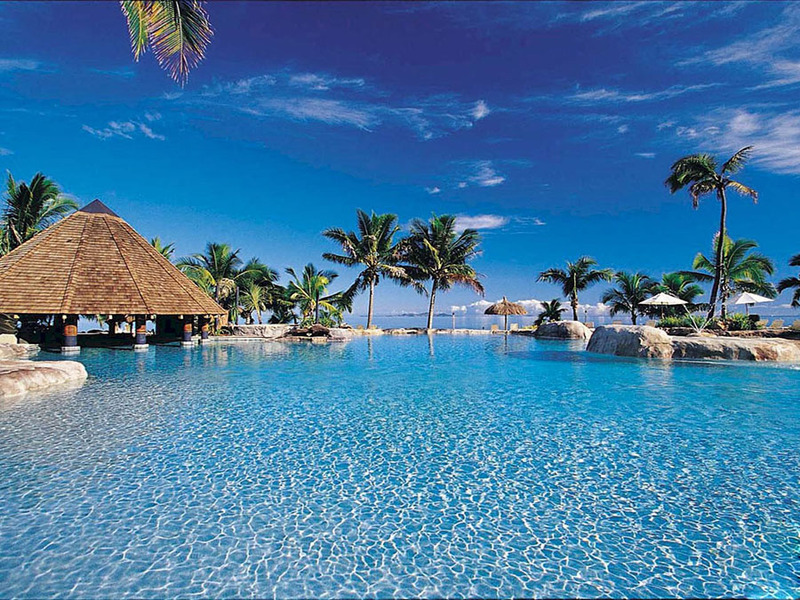 The people of Fiji are extremely friendly and help the visitors enjoy the fabulous scenery of the country. 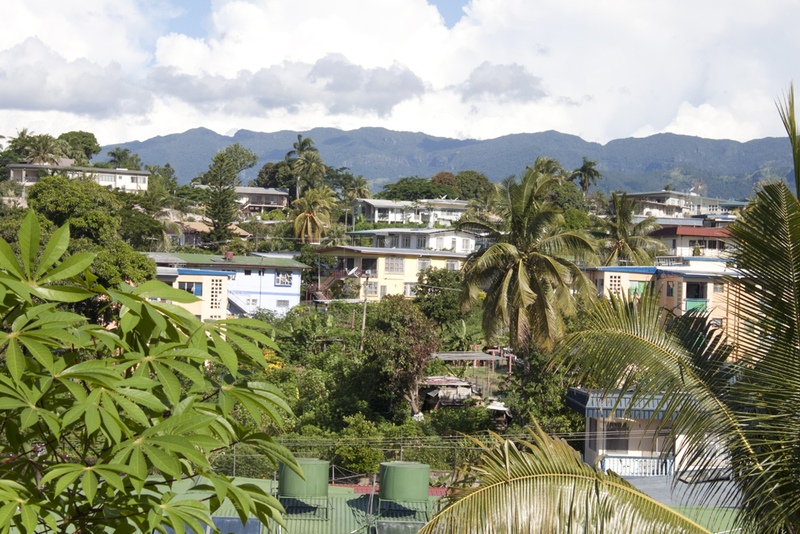 The city of Nadi is the best place to shop and dine in the country. 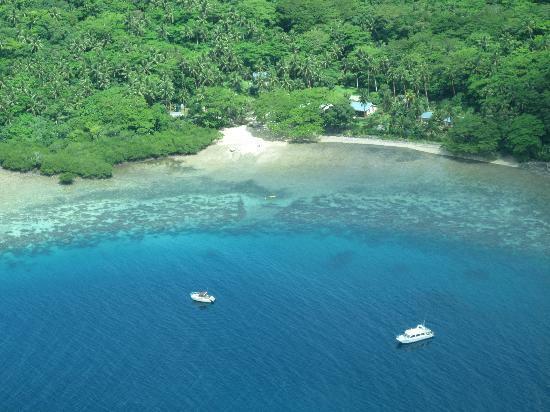 It is a booming visitor center and is situated in the western part of the Viti Levu Island. 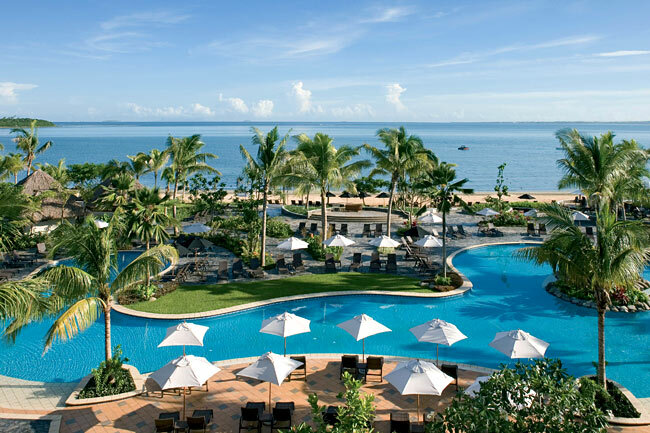 Suva, the capital of the country has the finest monuments, cinemas, museums, restaurants, stores, and nightlife. 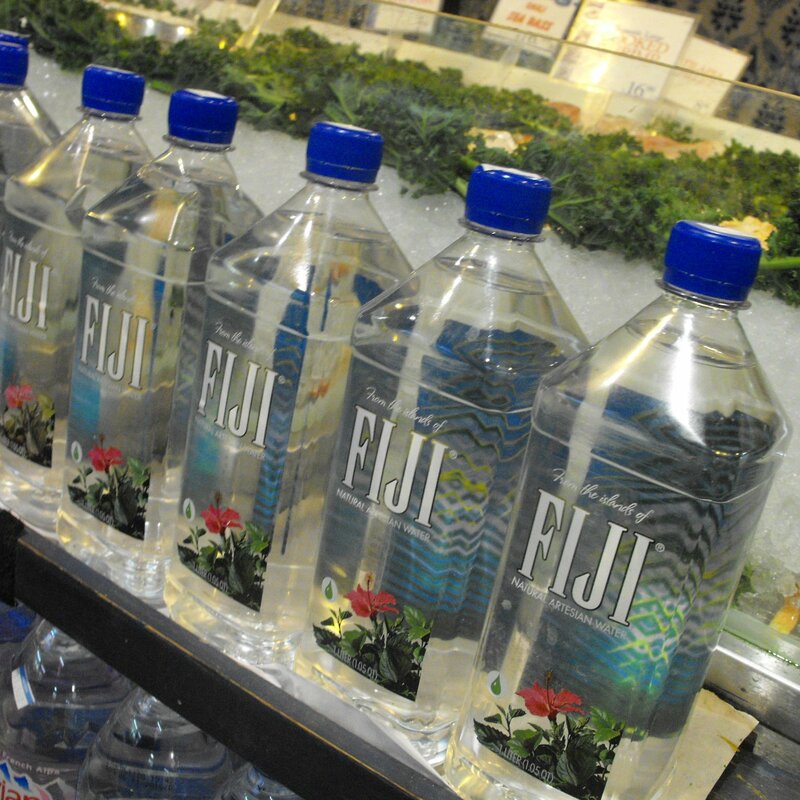 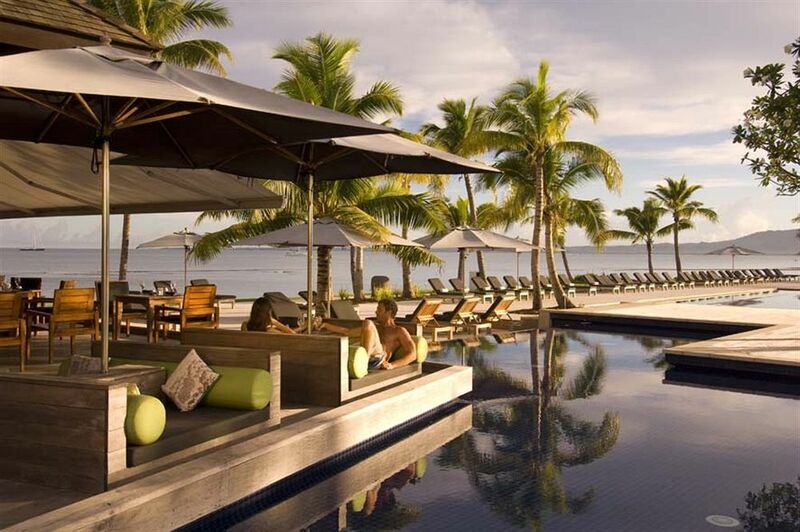 Fiji is overall, an exciting place to explore and enjoy during your vacations. 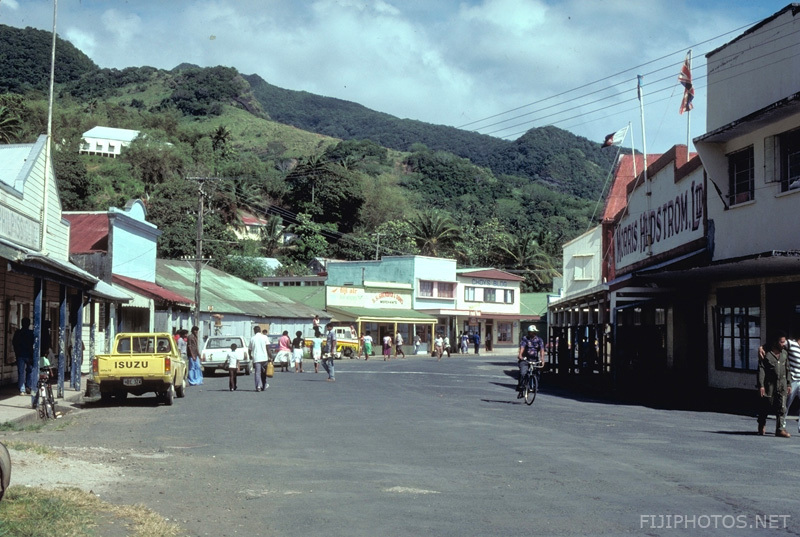 Lautoka is the second largest city in Fiji. 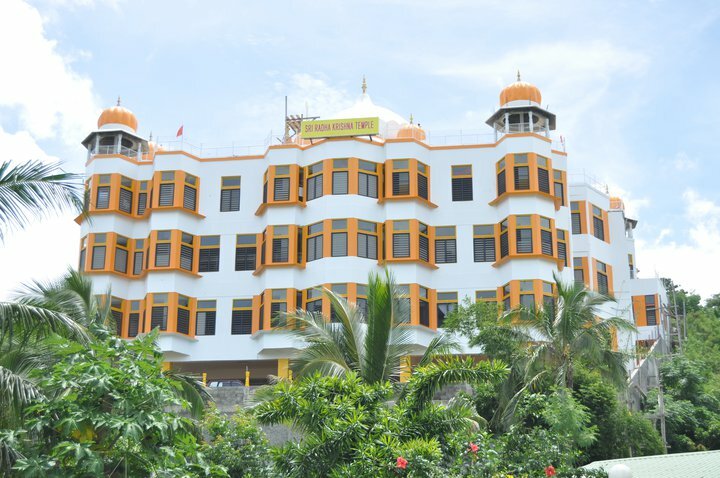 It is commonly known as Sugar City for its huge sugarcane plantations. 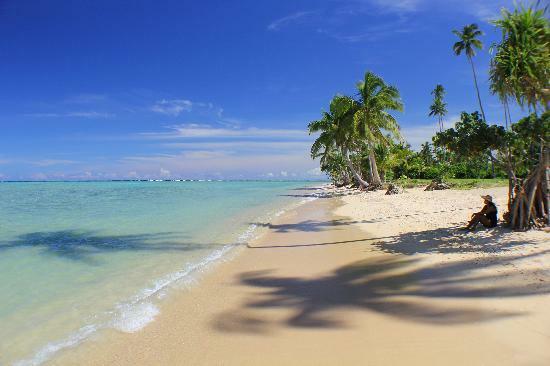 It is a very popular tourist destination due to its natural beauty. 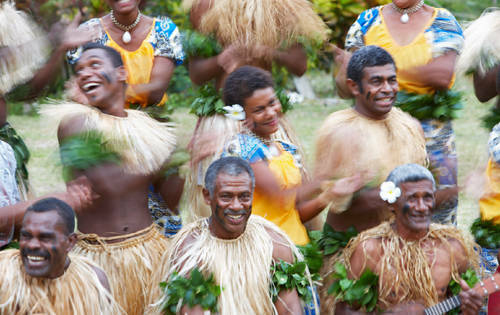 Apart from these, Fiji has many other interesting places like Levuka, Taveuni, Sigatoka, Savusavu and many more. 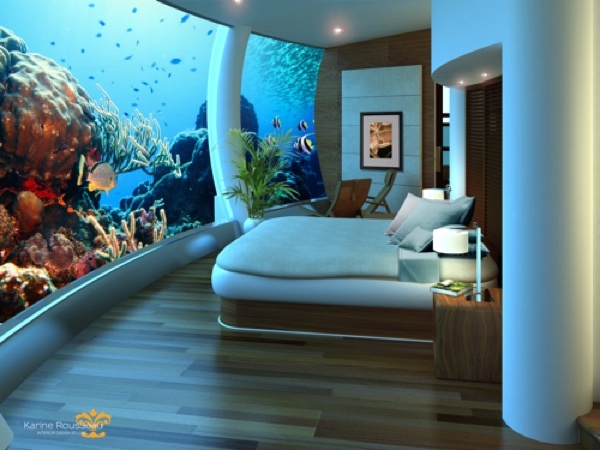 There you can find well-develop travel facilities so that you can easily visit to these exotic travel attractions. 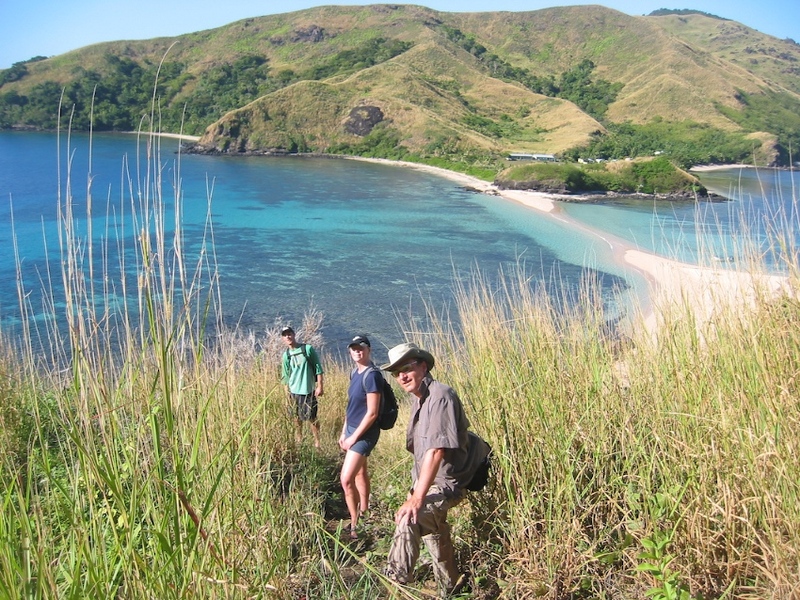 Moreover, activities like scuba diving, water rafting hiking are very famous in Fiji. 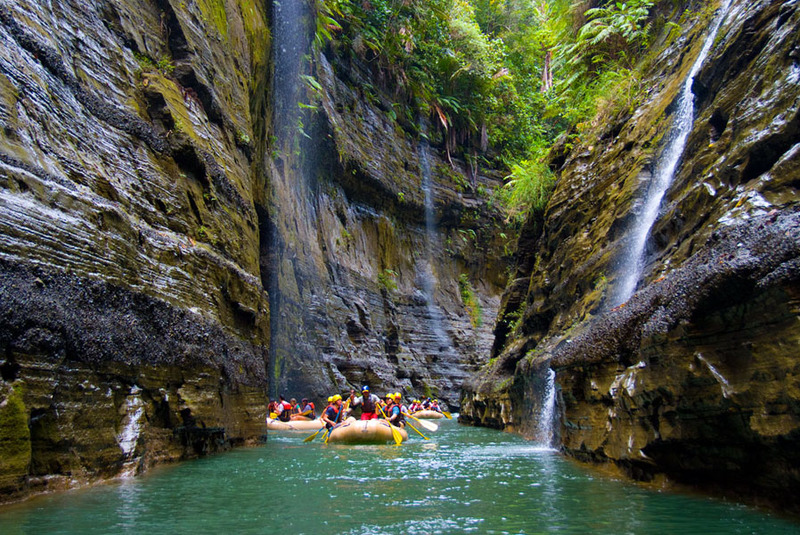 You can have best experiences of white water rafting and diving in the Upper Navua River. 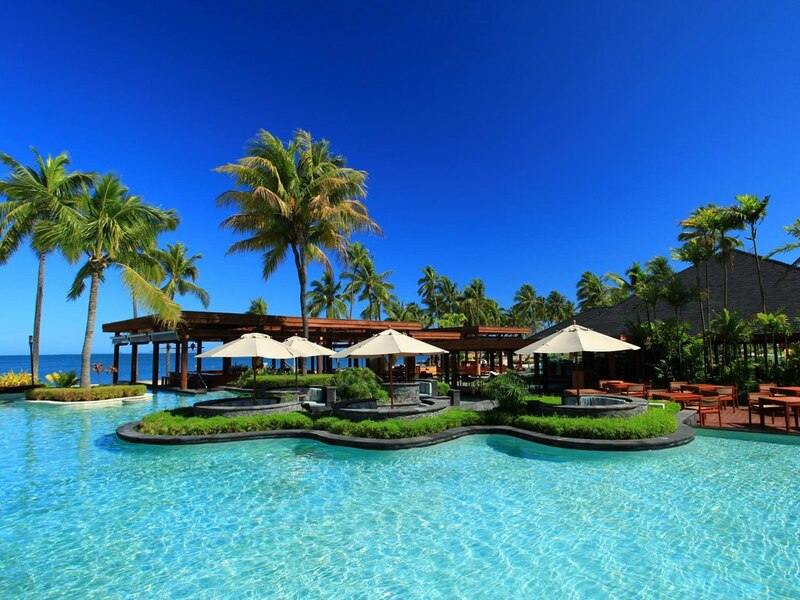 So travel Fiji and make your vacations interesting and reviving.